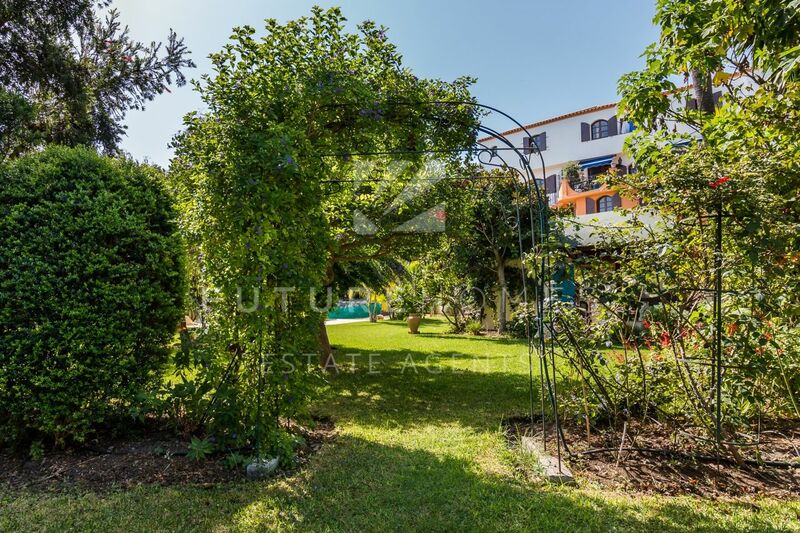 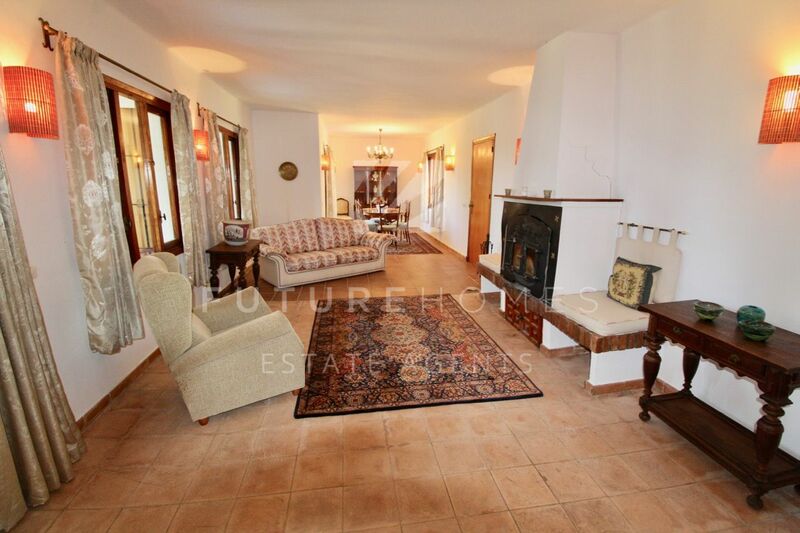 REDUCED from 395,000€. 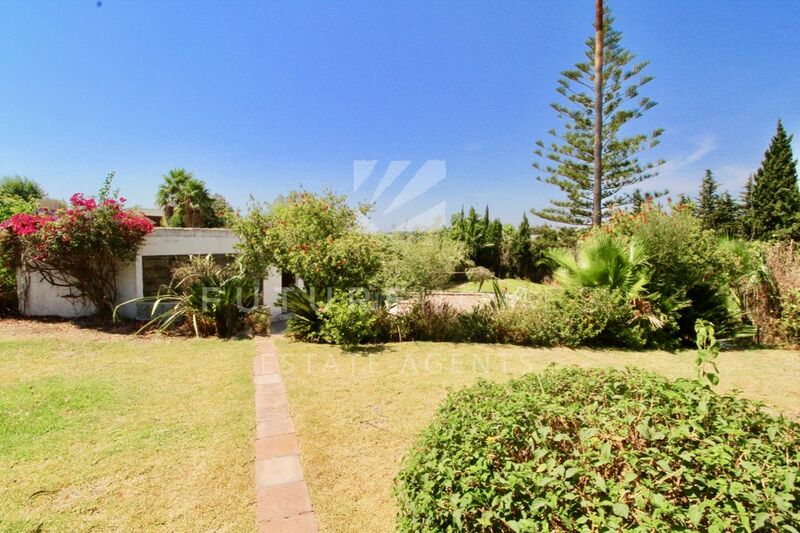 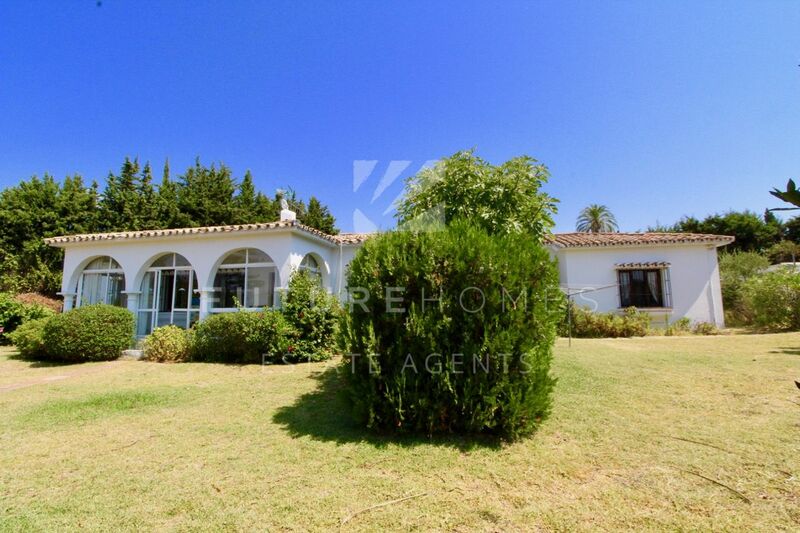 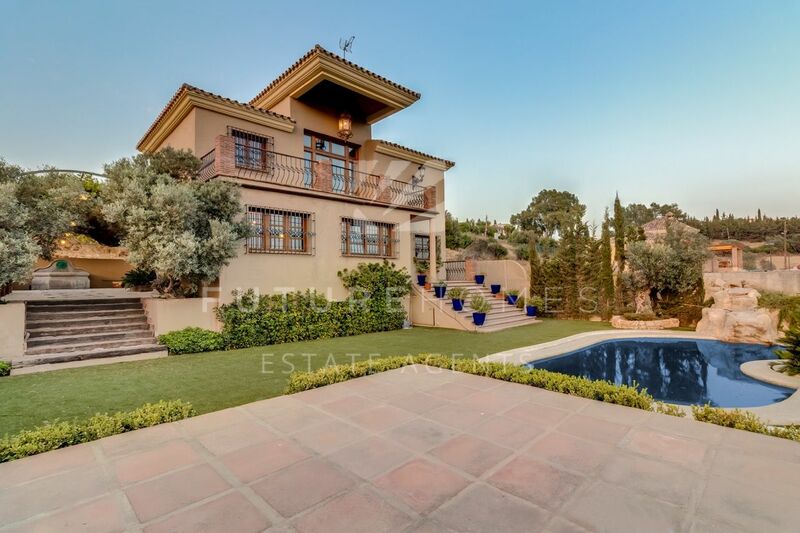 Unique opportunity to acquire a spacious detached villa on one level with large private gardens in the quiet area of El Reinoso only a few minutes drive from Estepona town centre. 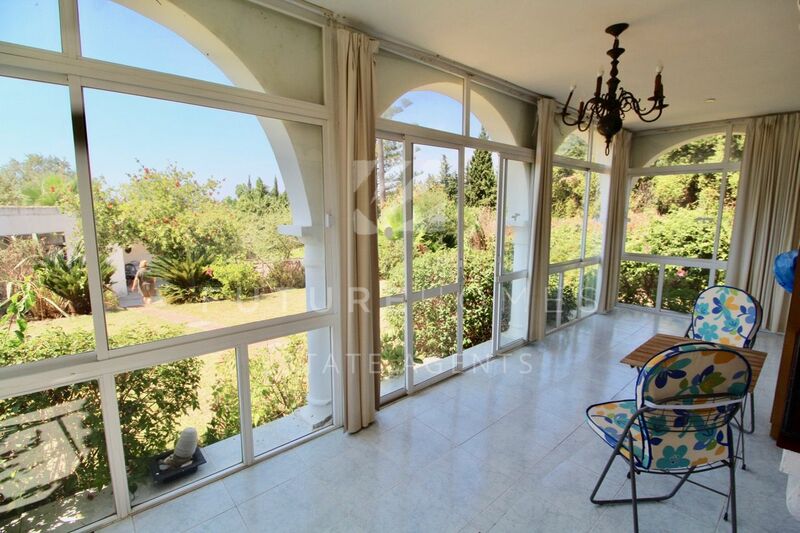 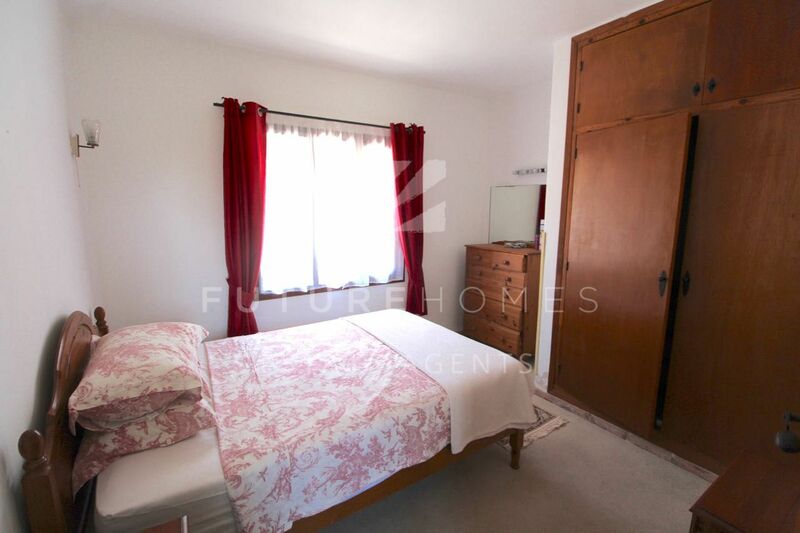 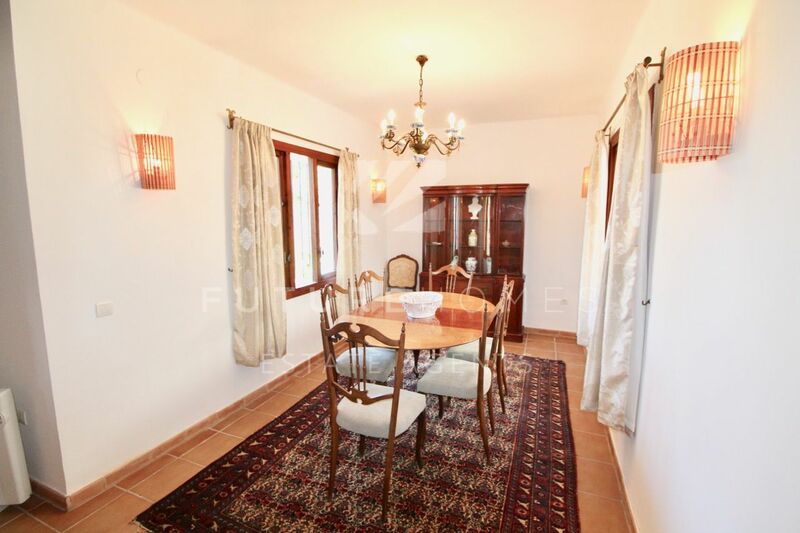 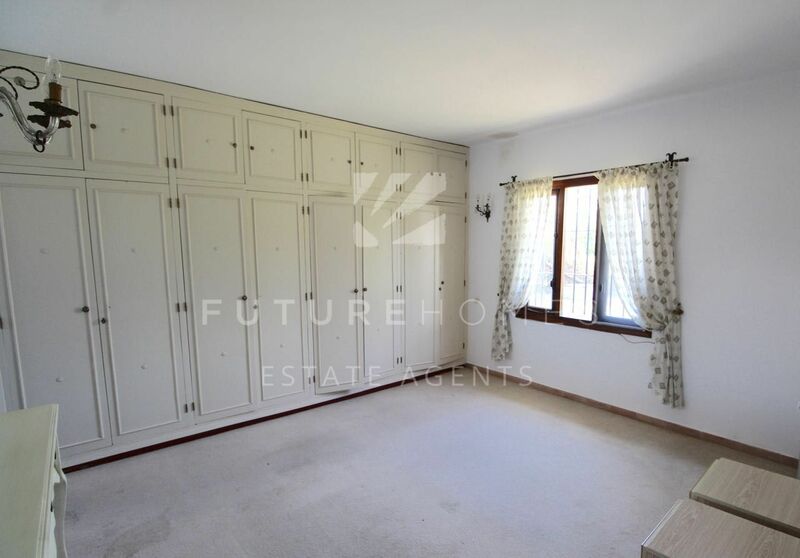 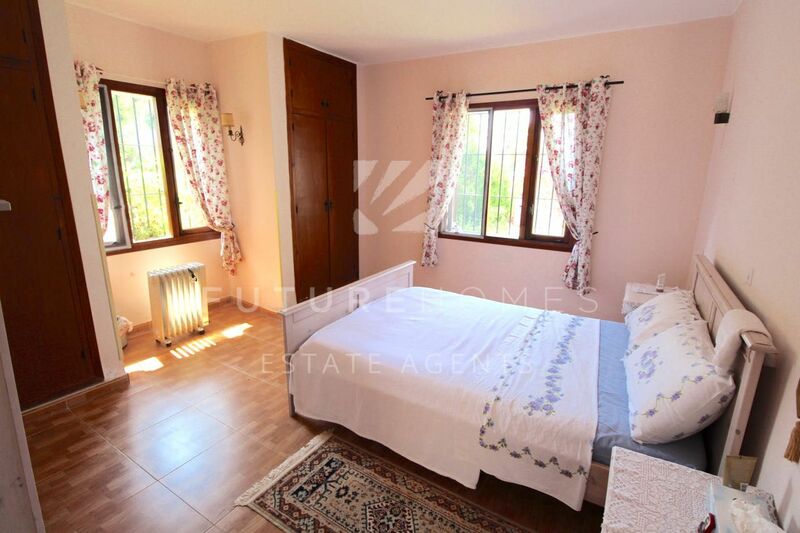 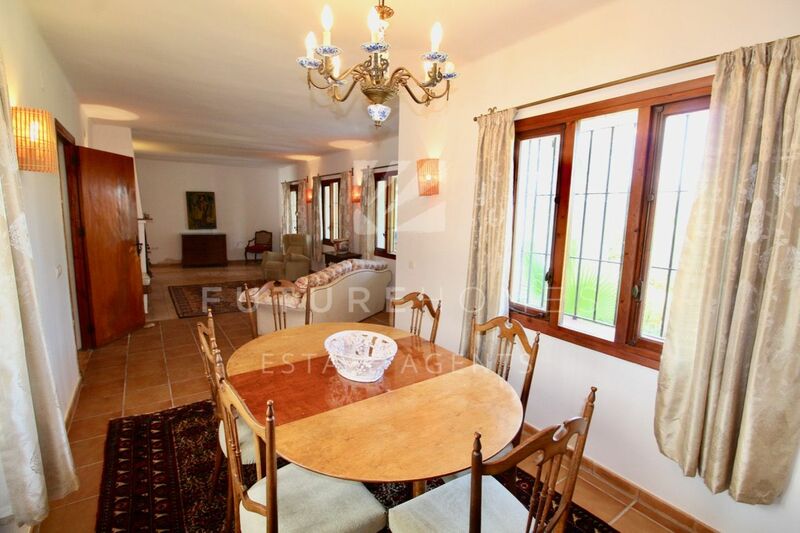 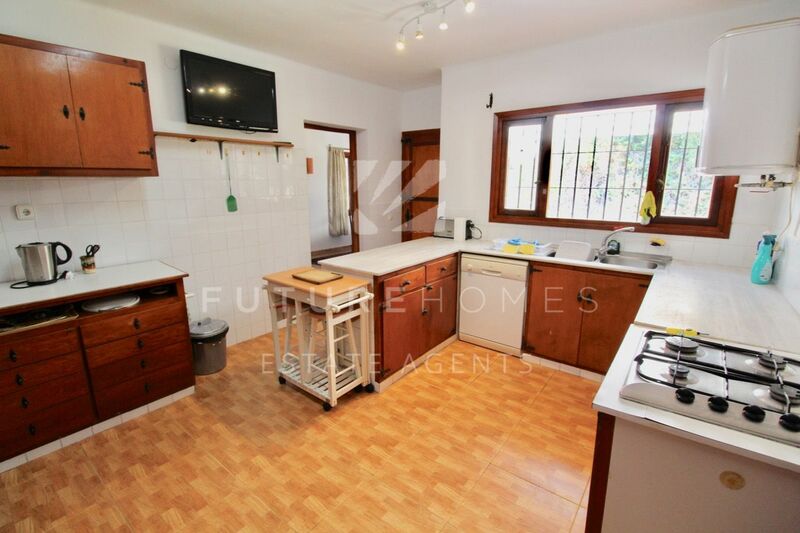 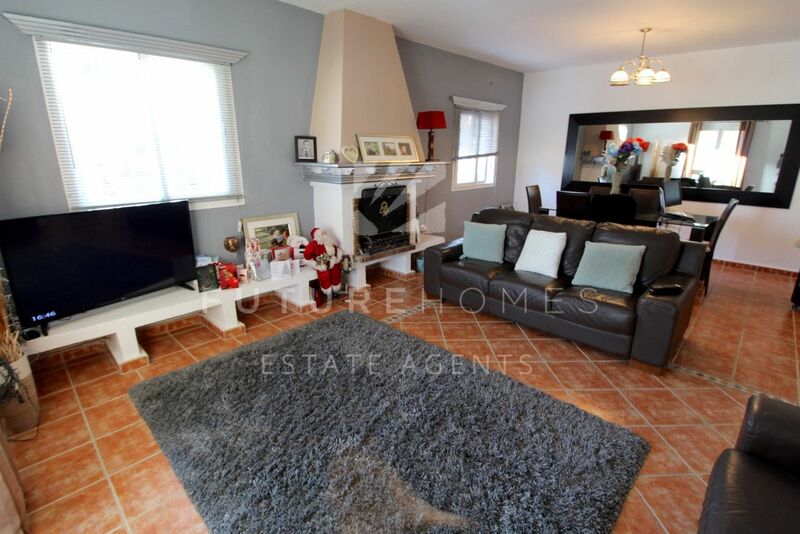 Located in an area of detached villas, with excellent access, this property has three double bedrooms with the possibility of a 4th bedroom/office, the kitchen is spacious and leads onto the dining room and living room. 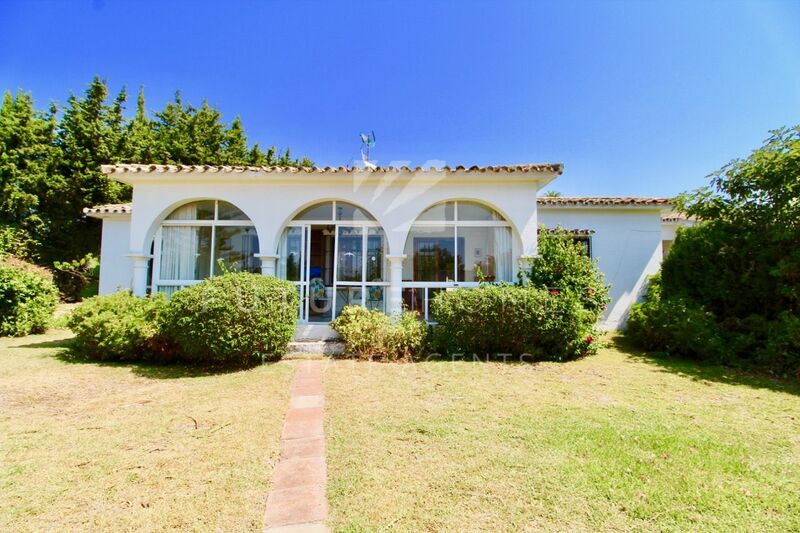 One of the best features of this house is that it is all on one level, no steps, so ideal for all ages and young families. 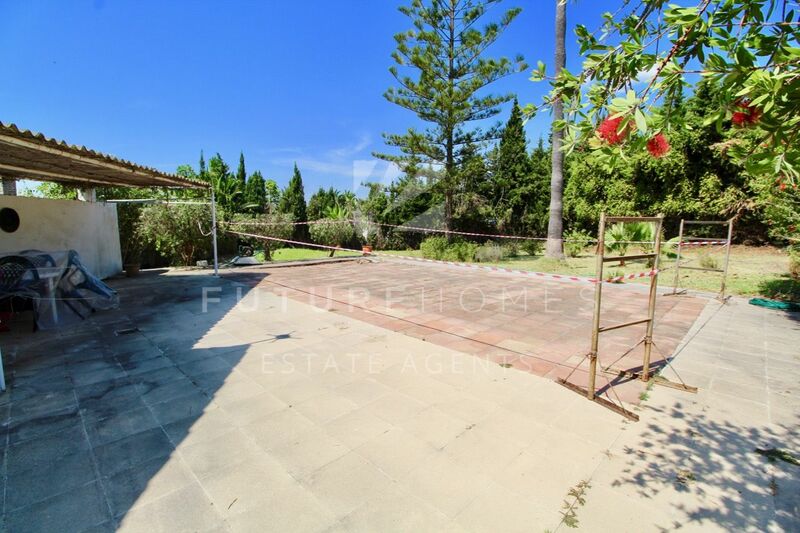 The sweeping entrance driveway leads to a detached garage and the gardens are lawned with an area for bar/b/ques and a pool that has been covered over. 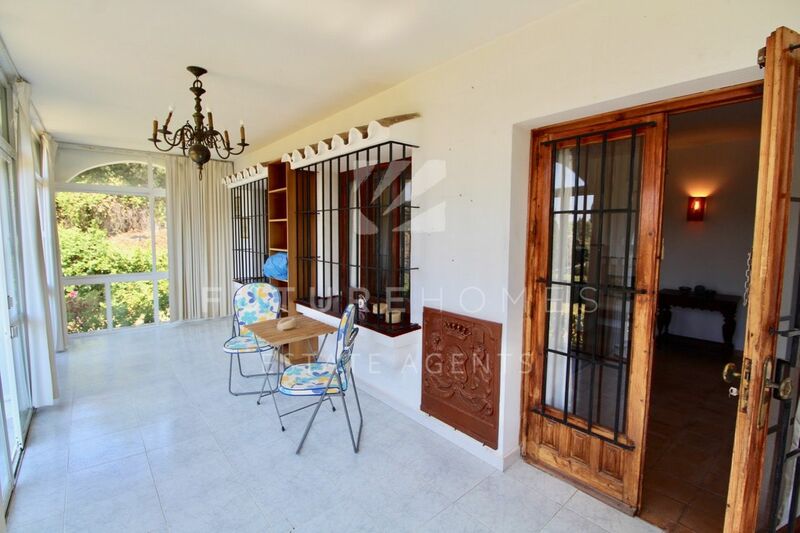 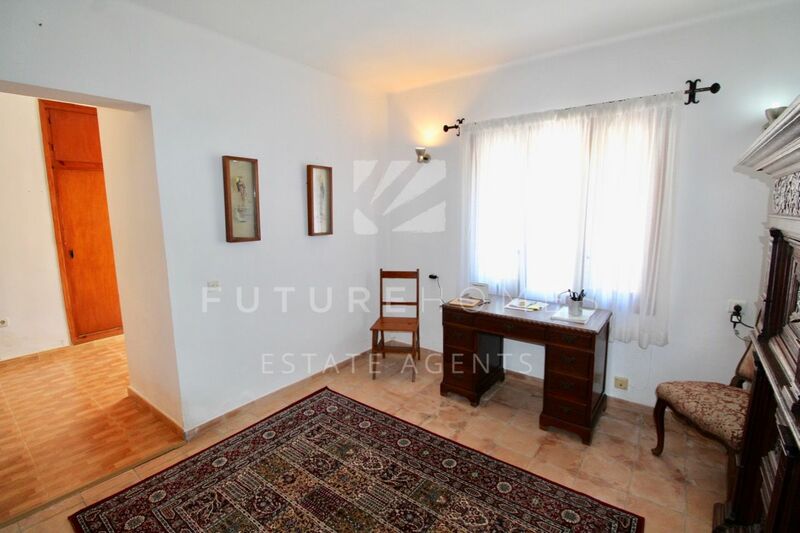 It is in need of renovation which we think would cost in the region of 100,000 euros, but a buyer would be able to design and choose the style they wanted the property to be. 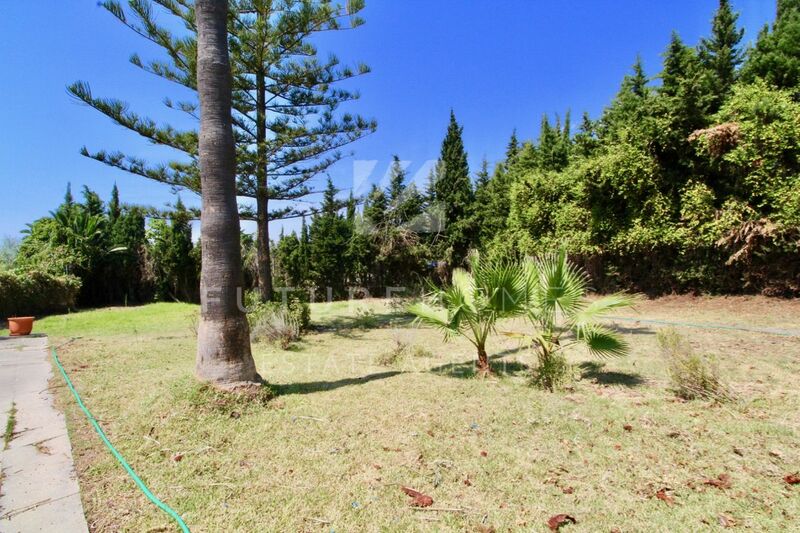 It has so much potential and considering the land area and location, is priced accordingly. 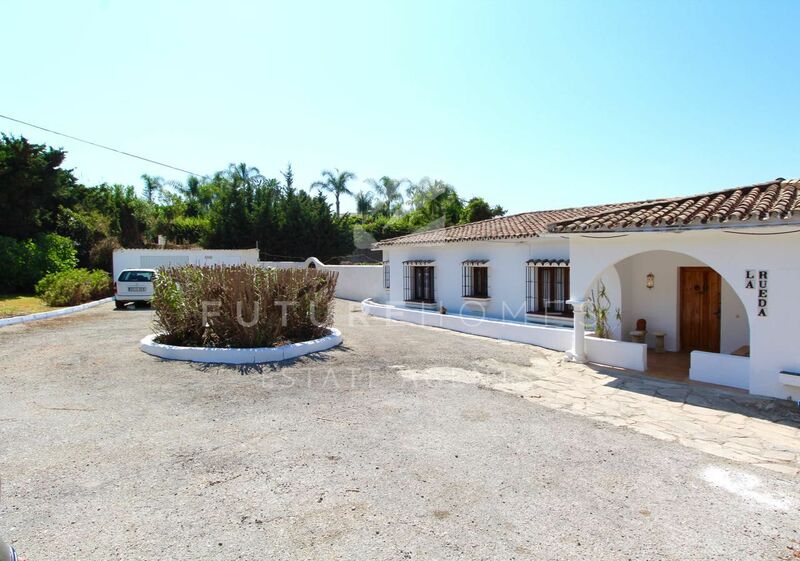 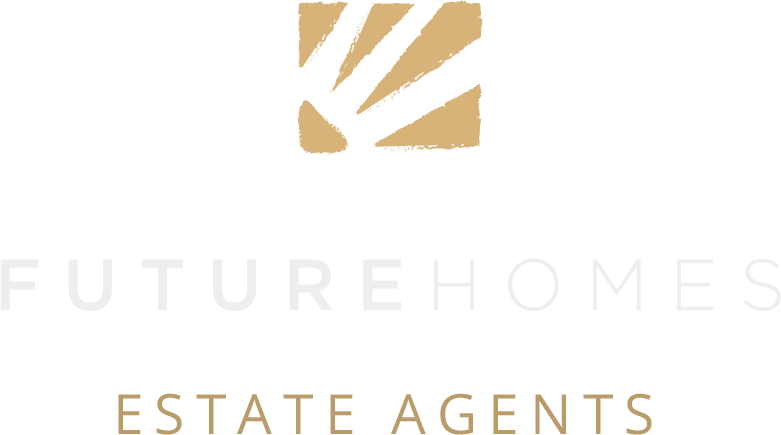 Only ten minutes easy drive or even about 30 minutes walk to the centre of Estepona town, it offers an awful lot and would be a super family home.